A teardown of a problematic Joy-Con controller reveals the fix Nintendo applied to resolve the issue. 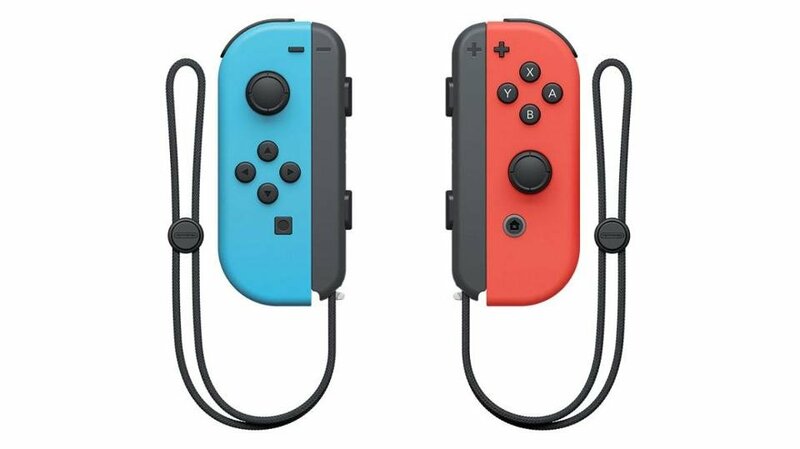 You may have already heard by now that several Nintendo Switch owners have had problems with Joy-Con controller connectivity. It wasn't affecting all users, but it was a big enough problem that several Switch adopters were seeing issues with the controller staying connected. Teardowns of the Joy-Con have shown that the internals of the controllers are different than previously thought, especially between the two controllers you get. CNET had a malfunctioning controller and ended up sending one in to Nintendo be fixed. When they received the fixed controller, they decided to pop it open and see what Nintendo did to fix the problem. It seems that all it took to resolve the issue was putting in a small piece of conductive foam to block the internal antenna from interference. CNET also bought another Joy-Con controller and didn't have any problems with the new equipment. It isn't immediately clear whether or not this issue has been fixed in practice with new controllers on the market, but it appears it was a simple fix that will likely be the norm going forward if this is indeed the right course of action to resolve any connectivity problems.